 The views expressed on this website are those of the individual authors and are not necessarily representative of the Rivers Group as a whole, nor of any of the individual or committee members. The information contained on this website has been compiled in good faith, derived from sources believed to be accurate. Neither the Rivers Group nor any persons involved in preparation of this website accept any form of liability for its content or accuracy.